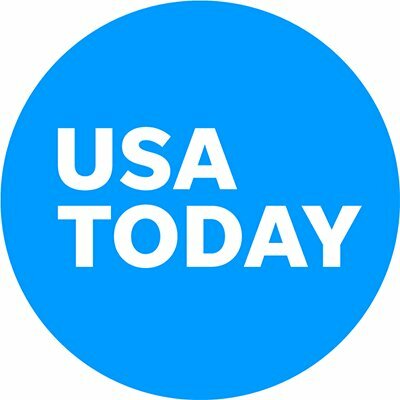 USA TODAY's coverage of the biggest names in entertainment including, music, movies and more! Andrew Haagen won’t be spending this second Coachella weekend lounging on the Empire Polo Club fields watching some of the world’s best contemporary music or trying to figure out what those crazy art mean. Another mournful anniversary approaches: Superstar Prince died three years ago this week of an accidental opioid overdose at his Paisley Park compound in Carver County, Minnesota, in suburban Minneapolis.